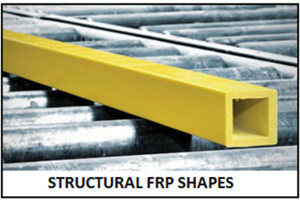 Our FRP experts are ready to help. 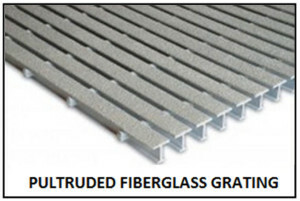 The Most Responsive Fiberglass Grating and Structures Distributor! 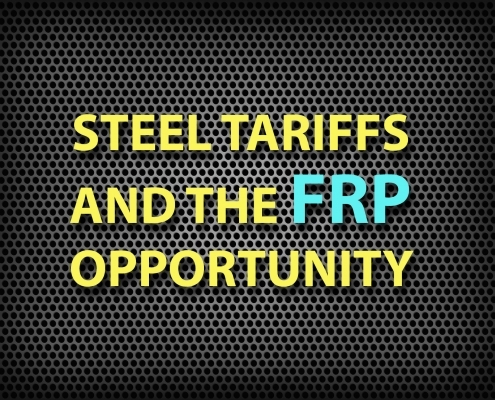 Choosing National Grating means a quick quote on the right FRP product, prompt delivery and accurate paperwork. 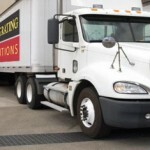 Contractors and volume purchases get special bulk pricing. 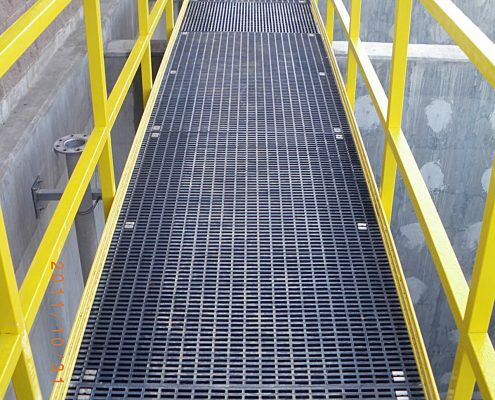 Fiberglass Grating, Railings, Structures and More! 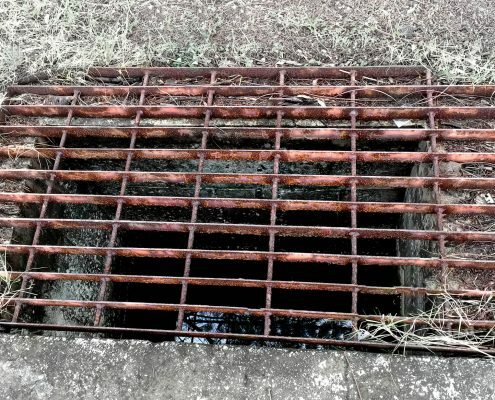 Rely on National Grating for the molded and pultruded grating products that provide safe working platforms for WWTP, power stations and food processing facilities. 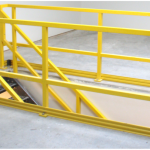 Our durable, environmentally-friendly FRP products make for a lower total cost of ownership. Ready to Deliver to Your Job Site! 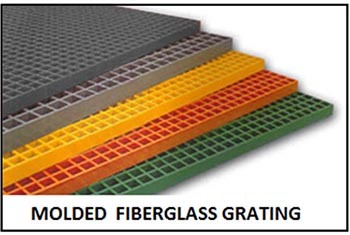 We ship fiberglass grating to contractors in ALL USA States including California, Oregon, Alaska, Florida, New York, Illinois, Pennsylvania, Ohio, Georgia, Michigan, Virginia, Massachusetts, Arizona, Washington, North Carolina, Nevada, Texas, New Mexico, Indiana, Tennessee, Colorado, Maryland, Missouri, Wisconsin and Utah.